Who knew where he'd be today? I’ll be rooting for Notre Dame in the BCS national championship tonight for a few reasons, but namely because of head coach Brian Kelly. 22 years ago I was working as a sportscaster at WWMT-TV, the CBS station in Grand Rapids/Kalamazoo, Michigan. I was hired as a news reporter there, but after a few weeks on the job news director Perry Boxx called me at home on my day off and said in his Southern drawl “Dennis, can you come here into the station? I need to talk to you about something.” I figured this can’t be good, and I was getting the boot. It was actually a fantastic opportunity. Perry told me one of our sports guys was getting the boot instead, and I would be the weekend sports anchor until a replacement was hired. This was just before the Super Bowl. As a Michigan newbie, I was barely able to keep the Great Lakes straight, and now I had to be able to visually identify players for the University of Michigan, Michigan State University, Western Michigan University, Detroit Lions and Detroit Pistons by their numbers? Yikes. Not to mention the Lakers. The who? 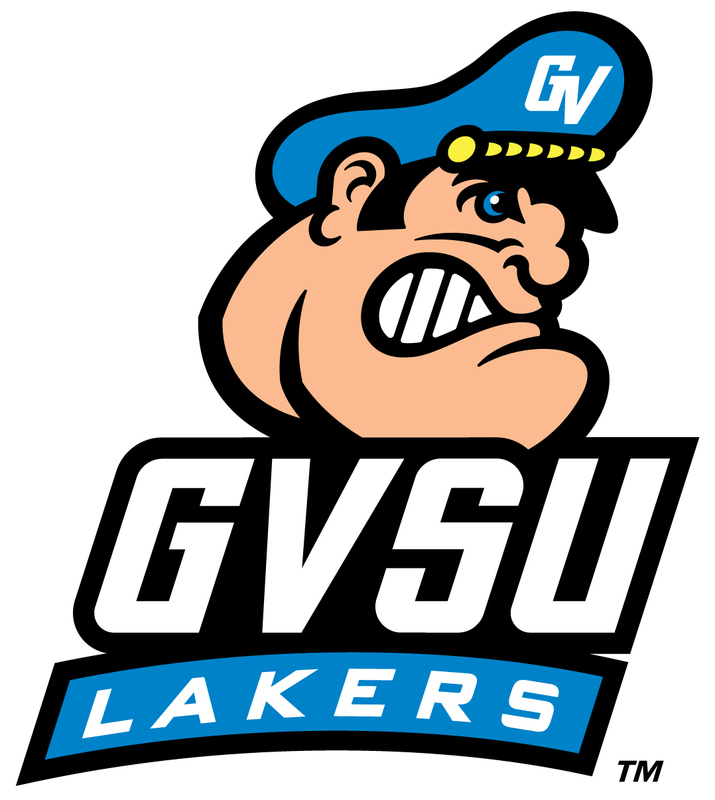 As for those Lakers, one of my sports assignments was to cover a news conference at Grand Valley State University where the new head football coach of the Lakers was going to be announced. GVSU is in Allendale, Michigan in suburban GR and we trekked to the campus for what I figured would be a routine story. Turns out I knew that head coach. Brian Kelly, an assistant coach, was being elevated to top job at the Lakers. And right out of the small world department, Kelly and I immediately recognized each other because we had gone to college together. We are both alumni of Assumption College in Worcester, although my fellow Greyhound graduated a few years before me. We also attended rival high schools in suburban Boston. There weren’t many people from my neck of the woods in Western Michigan, so it was pretty cool to see someone from Massachusetts. At the news conference, Kelly was very impressive, saying “this isn’t about the glory on a Saturday, it is about helping the kids.” You could tell then he was committed, devoted coach. Now that Kelly has reached the pinnacle of college football coaching, I wish him and the Notre Dame Fighting Irish the very best. 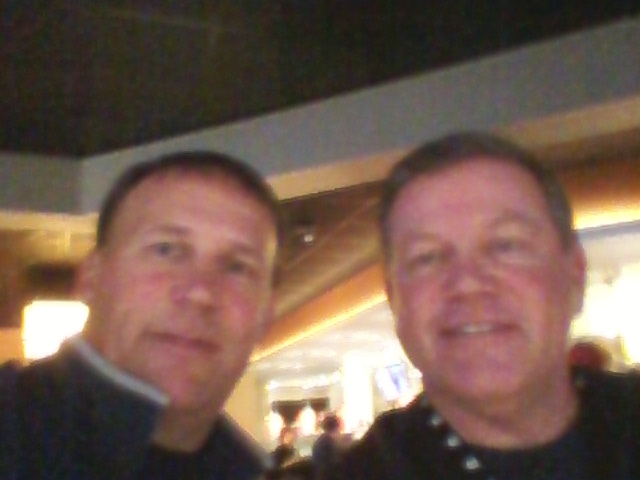 My brother, Chris met Kelly at the Super Bowl in Indianapolis and found him to very down to earth. By the way, that temporary assignment as a weekend sportscaster? It lasted until April, but during that time I learned everything there was to know about the Michigan sports universe, which is huge. I even got to interview a young baseball player at Kalamazoo Central High School named Derek Jeter. That sportscasting experience was a phenomenal one. It made me a better newsman, in fact I was promoted to news anchor later that year. Every so often, I would still get a sports assignment including spending a day on the field inside the Silverdome as Barry Sanders and the Detroit Lions prepared for their 1992 NFC Championship, the closest they’ve ever come to a Super Bowl. I apologize for the poor quality of these old VHS images, and for wearing that hideous Cosby sweater. Dennis, this is great! I too will be routing for our fellow Greyhound. Thanks for sharing the story. I remember back in the old days watch Dennis House and thinking… This guy is too good for Kalamazoo – and look at YOU now! great story, thank you for posting.